So, by now, we've heard the Vince McMahon interview on Stone Cold Steve Austin's podcast, correct? It took over social media and captivated the wrestling world instantly. Here's what we learned. 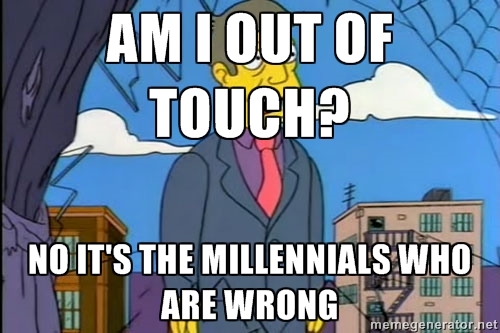 Vince also called out the "Millennials" of the locker room last night. As the WWE product has changed and altered over the years, many would call it a regression. I personally believe that the in-ring work is at a high level, but the theatrics have taken a great hit. The lack of new characters being pushed to the main event is a huge problem. In the interview, Vince essentially took shots at his whole roster. Cesaro was spoke of and Vince took the time to call him "boring." Where would that be factual? Promo-wise? I'd say Cesaro needs work, but that's why you give him the mic and the TV time to work. The European Uppercut and the Cesaro Swing are crowd pleasing moves, and Cesaro has captured the audience with countless matches over the year. Vince puts the blame on the talent for not stepping up but who can be of blame when the show is scripted and heavily controlled? Vince spoke of listening to the audience, but the audience has spoken countless times, only to be ignored. Cesaro, at WrestleMania 30, was over hugely and seemed poised to be a huge face after the breakup of the Real Americans. What's happened since? Cesaro was stuck with Heyman, lost matches, and was booked in the mid-card. He's been regulated to a tag team with Tyson Kidd, as of this writing. Vince also places emphasis on the term sports entertainment, but its apparent that his audience prefers the term " WRESTLING". If Vince was listening to the audience, he'd know that right? CM Punk, one of the most important figures in WWE over the last decade, decided to leave the company for a hiatus. He wasn't pleased with things and decided to go home. He was sent his firing papers on his wedding day. Vince claimed it was a coincidence, but makes a note to apologize to Punk for that. He spoke on hoping to do business with Punk in the future, but the apology speaks volumes. However, the question is, was it genuine? Or just a political answer? Hey, look! It's that thing that we haven't seen in months. When Vince was asked about Brock breaking Undertaker's streak, Vince said it was the right thing to do. I don't agree, but it led to Brock getting a title shot against John Cena and winning the title. Brock destroyed Cena, then it became rumored that WWE altered his contract so that he could appear at more events. 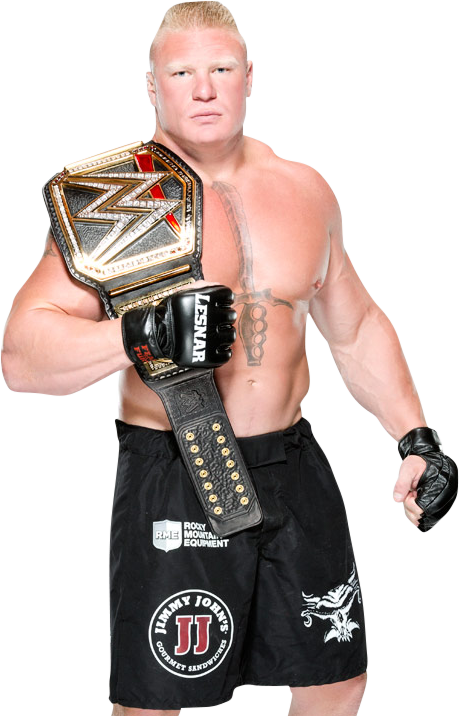 With Brock appearing at Royal Rumble, WrestleMania, SummerSlam, and Night of Champions, it seemed this might be the case. However, we haven't seen Brock since Night of Champions in September. It is currently December. The WWE World Heavyweight Champion has been out of action for 3 months. Vince's logic is that Brock is a special attraction and doesn't need to be seen all the time. There may be truth to that statement about Brock being a special attraction. But if that's the case, why does he need the title? Why not let Seth Rollins, a new main event singles star, carry it, since he's been positioned as the top heel in the company? The only upside of Brock being champ was to use him more often and put him against newer stars to create tough faces who may come up short, but get a rub through taking Brock to the limit. However, that did not occur, and Brock has wrestled only John Cena (twice), Undertaker, and Big Show this year in 2014. The problem here? Brock wrestled Big Show, Cena, and Undertaker during 2002 and 2003 as well. Eleven years later, with the wrestlers slower and older, we got this—again. There is something wrong with that, and sadly, WWE doesn't see it. They don't understand. The fans would love to see Brock vs Cesaro, Brock vs Orton, Brock vs Bryan, Brock vs Ambrose, etc. for the title or just in general. Use that big name star to work with newer guys. However, WWE doesn't seem to understand that concept so we get rehashes and rematches. 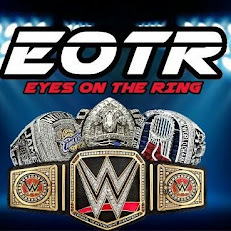 A fact that will not be ignored, however, is that the WWE World Heavyweight Championship currently has no importance. It is out of sight, out of mind for most. Brock has had a 4 month reign, in which he only defended the title ONCE. He has only appeared 6-7 times. At least The Rock defended the title every PPV for his 3 month reign and he's an even bigger attraction than Brock. I couldn't get Vince's logic on this topic but it’s safe to say this is a reason why WWE is in the predicament it is now. Austin brought up Sting and Vince gave a vague but intriguing answer. Sting made his WWE debut at Survivor Series, helping Ziggler get the pin against The Authority. Austin asked will we see more of Sting and Vince, in so many words, said yes and referenced seeing him at WrestleMania. The question now is...Who will he face? HHH? Taker? Someone new? Only time will tell. Nothing more to this. He just cringes when he hears it. I understand the feeling. I didn't write this to run down Vince, but I just wanted to point out some things that stuck out severely. I would like to think that Vince and the WWE will get things together come WrestleMania season. Vince is great to listen to and he gave a great interview, but man. Those points stuck out pretty badly. He has an interesting outlook on the world of WRESTLING, business, as well as lofty goals to be in competition with the biggest companies in the world. If you haven't listened, I suggest you do now.